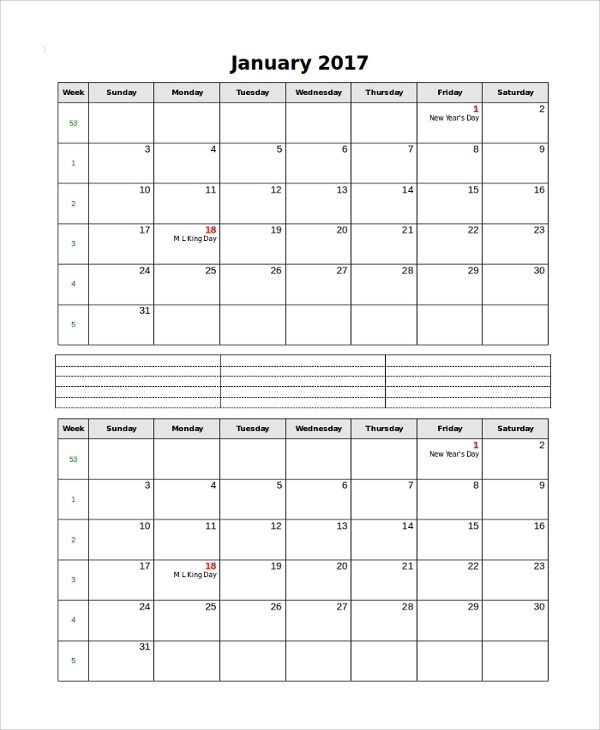 The printable monthly Calendar Templates you get online are made available to give your creative genius the scope to add some customization to the calendar types as you print the extremely useful calendars for daily referring, easy business follow-up, regular office proceedings, etc. 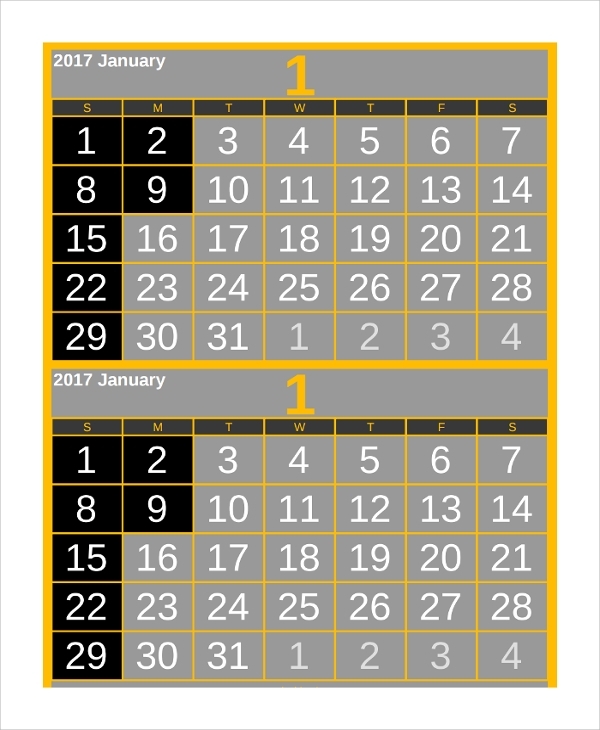 Hence, to successfully run an institution or organization by following neatly visible dates with major labels, you can always use these printable calendar formats instead of using premade calendars from shops. 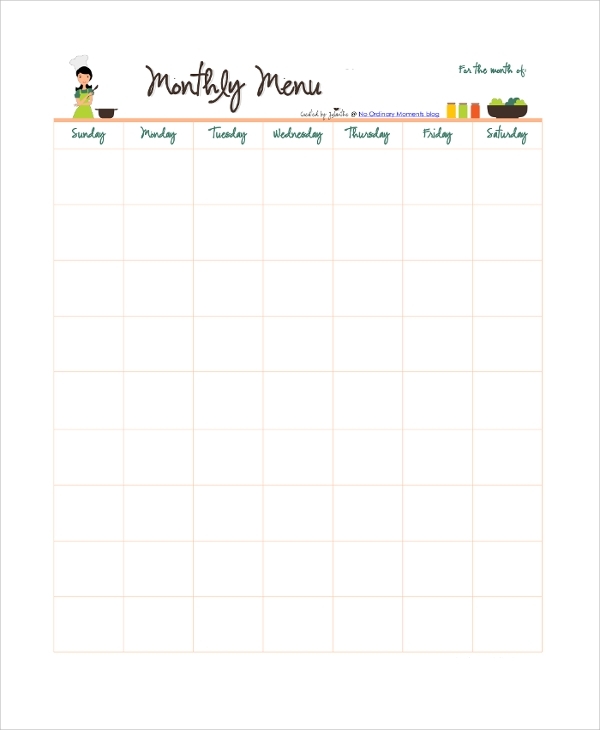 The printable blank monthly calendar is good for those who love customizing their calendar on just a framework or layout. You may download this for that and print. 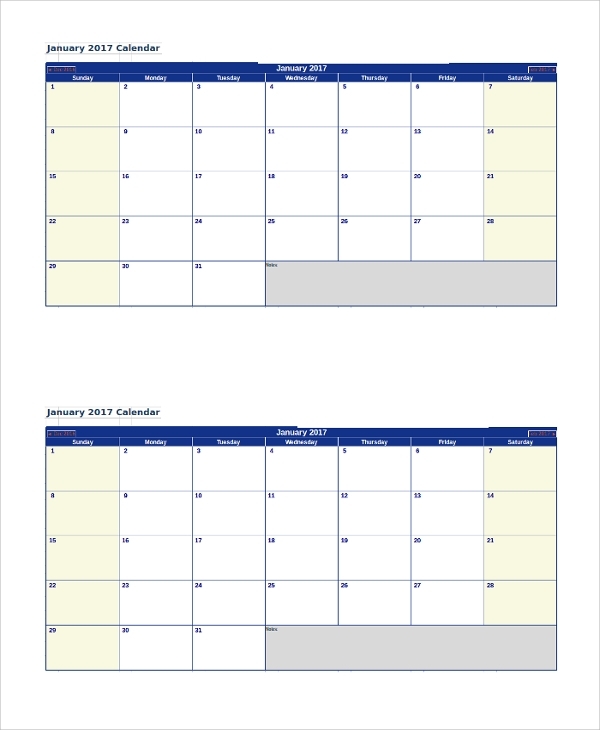 The printable A4 monthly calendar is one of the best forms of calendars for easy viewing while being easy to print on a standard A4 size page which most printers accept. The menu calendar is of great help in all organizations, institutions, restaurants, canteens, etc. where food is prepared or ordered on a routine based on dates and weeks. Get this sample for help. The excel monthly calendar is one of the best formats to use as excel makes entries super easy, and the format can be edited and formatted in multiple ways, and there is always scope for editing. 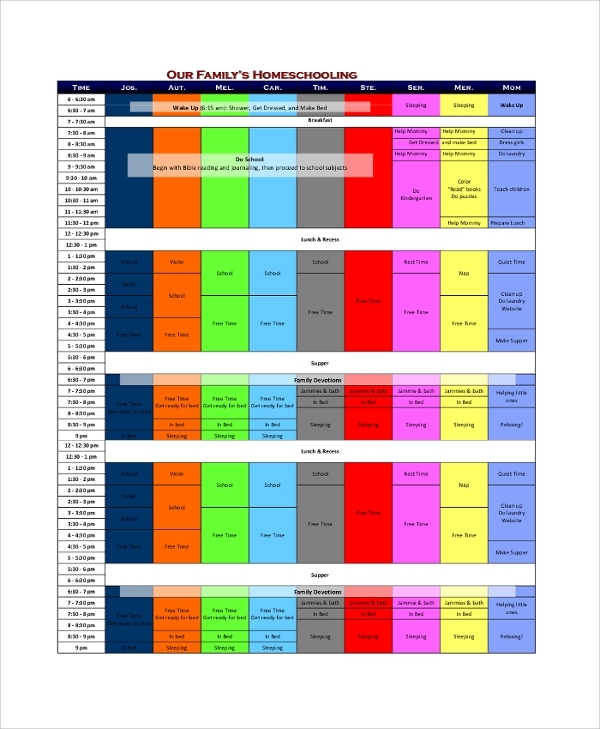 The family monthly calendar is named so for being a dedicated calendar containing important family dates, like birthdays, anniversaries, insurance premium dates, baby vaccination dates and so on. 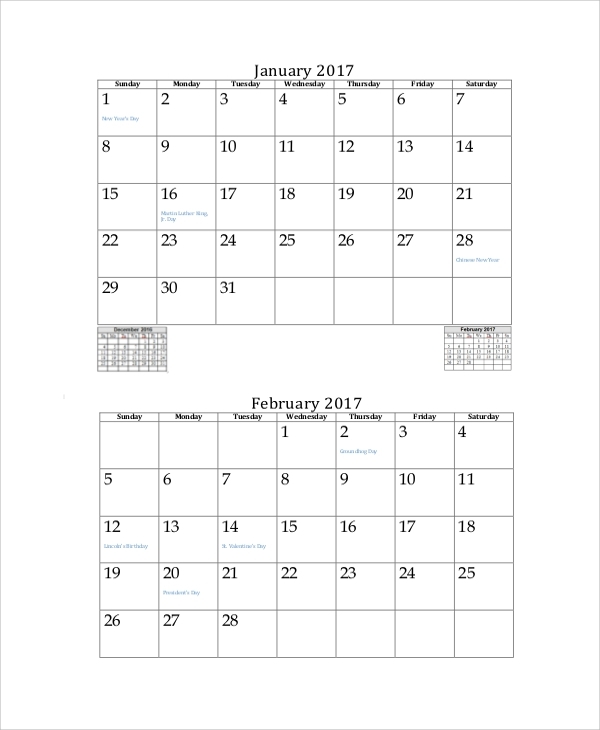 What Is A Printable Monthly Calendar? 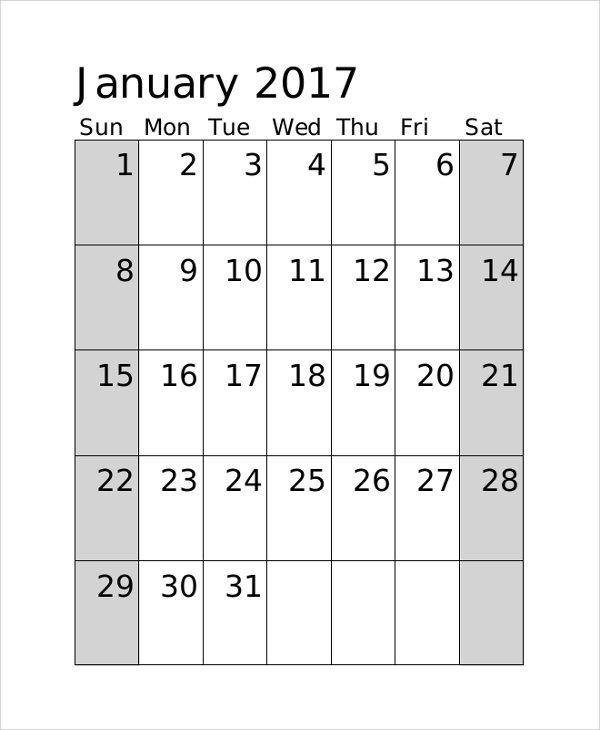 Being printable, these calendar formats are always of special help. You need not save the file to print it from a press. You may print it anytime anywhere when you get a printer. Also, the printable formats are editable, and let you customize a few things before you print, like company name, logo, some pictures etc. The main useful portion is the date, and the blank fields or style beside each date, where you may write notes, dates, time and appointments etc. Hence, these calendars are actually made to suit your needs very neatly. And there are many types to choose from so that you get something or the other as per your need. Whether you look for sample bill calendar templates, or Quarterly Calendar templates, you will get them all here in the template banks. Hence, you may always get the desired direction in calendar making and using. 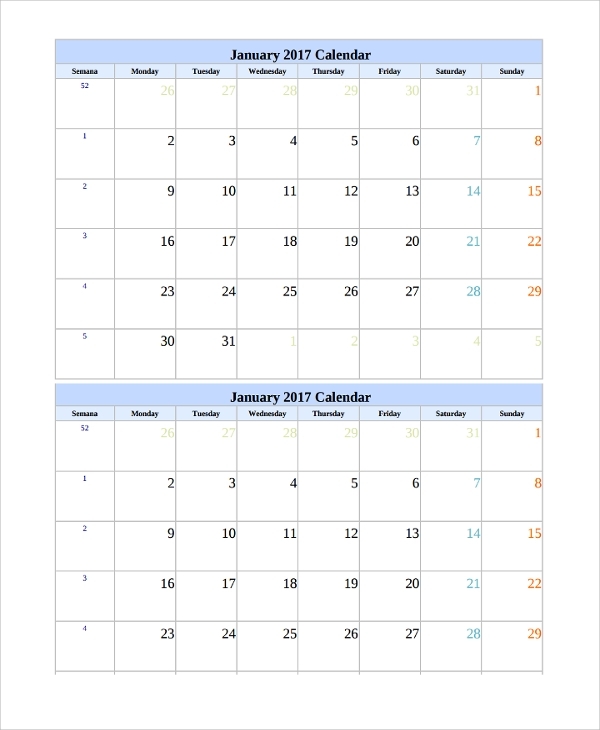 There are a lot of free calendar templates to use or get inspired from here.